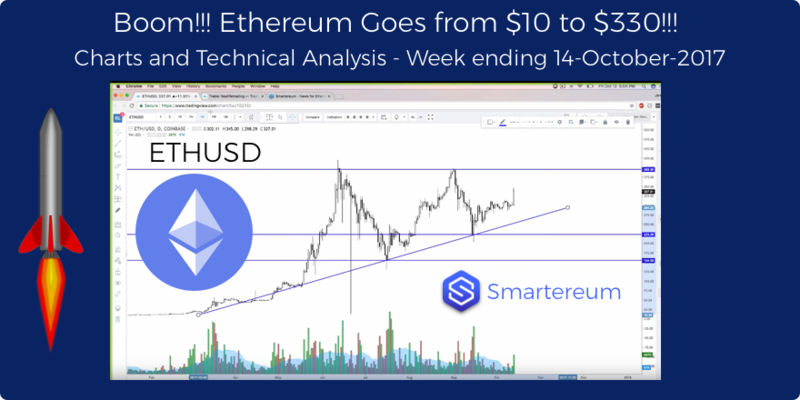 Ethereum technical chart analysis and price action for the week ending Oct 15 by Smartereum’s top instructor and Trader Jerremy Newsome!! PS: This is not an investment advise and this price analysis is based on individual’s experience, opinion and is in no way shape or form a suggestion to buy/sell/trade any cryptocurrencies at any prices or times. This is for educational purposes only for the interested audience. 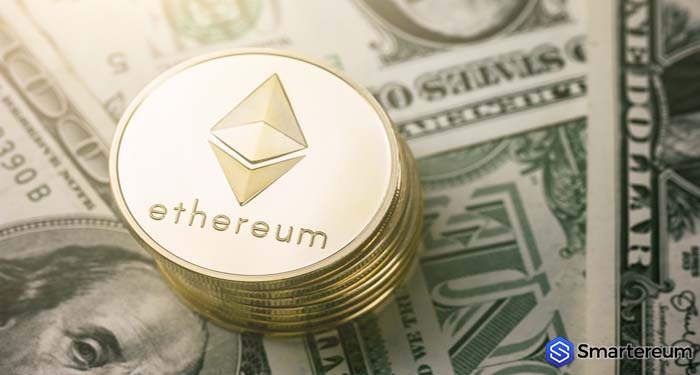 Please seek professional advice for investment into highly risky cryptocurrencies or any other investments that may be discussed here. 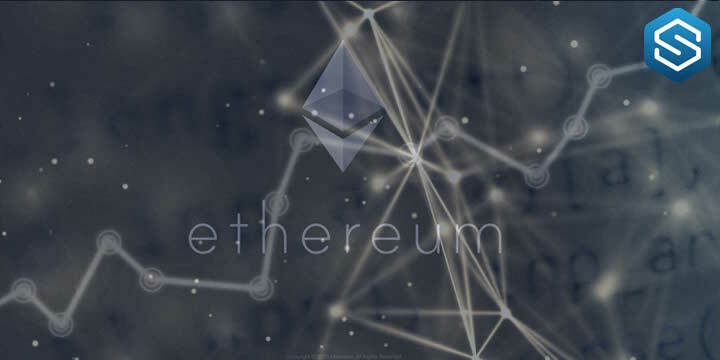 Smartereum does not intend to give investment advise to any individual or organizations anywhere in the world. Thank you for visiting – Smartereum Management.